In Africa, a top-secret biological experiment breaks containment. Elite Special Forces teams sent in to deal with the situation have vanished. It's up to Sean Ryder, an Air Force Pararescueman, and the remaining members of SEAL Team 8 to stop the spread of the virus. Even if it means never getting out alive. 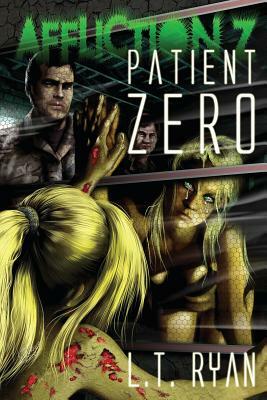 Patient Zero is the first book in the apocalyptic/post-apocalyptic series Affliction Z from USA Today bestselling author L.T. Ryan. Affliction Z: Book Four - Coming Soon!